Rochester Hills Mayor Bryan Barnett invites a limited number of residents to an oil and gas community meeting instead of an official public hearing for all residents. 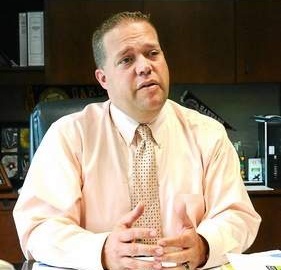 Rochester Hills Mayor Bryan Barnett, with Rochester Hills’ City Council approval, has leased city parks by signing an oil/gas exploration lease with Jordan/West Bay Oil. Additionally, drilling leases are being proposed in high density residential neighborhoods and school zones in Rochester Hills. This industrialization of the City would also require a nearby processing facility as well as new pipelines from the well head to that local facility. 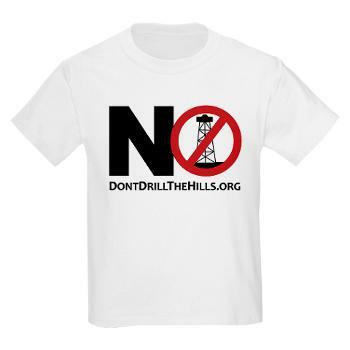 For months, residents and the Don’t Drill The Hills group have been asking the City for a well-publicized, open, balanced, and official public hearing. NOTE: this is not an official City public meeting subject to Open Meetings Act, nor will it be on public record. It is on private property which enables organizers to limit attendees, speech, and behavior on premises. Why doesn’t the City want this on public record? Why not notify ALL residents? Why not provide a balanced panel? – Arrive at: 6:45 pm to complete a form if you wish to speak. Form must be turned in by 6:55. In 2005, Rochester Hills City Council called a public hearing when offered to lease Borden Park for oil exploration. Why not now? Surrounding cities have all called public hearings or other public meetings to solicit comment from residents and perform due diligence on the public record. Why not us? Rochester Hills officials: Publish an official public meeting notice to ALL residents in the designated newspaper and/or mailing; hold an official public hearing with a balanced panel. Follow up …Bryan Barnett is, at best, an idiot for thinking drilling in Rochester Hills is a good idea …unbelievable! How much did Jordan pay him et al?